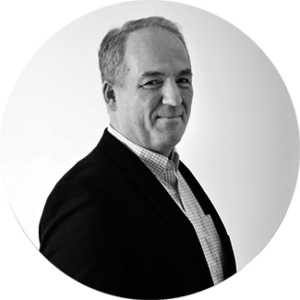 Dave has over 30 years experience integrating finance understanding into operational strategies and performance improvement. As a public company CFO he established and managed through strong controls and process, while gaining a significant amount of transaction experience; including having a strategic role in the sale of the business. His additional experiences outside of finance as CIO and as Sales Manager provide him with a broad perspective having played key roles in growing the business from $50 million in revenues to over $700 million in revenues. He is passionate about understanding the fundamental value proposition of a business and partnering with the CEO and their team to develop and implement strategies to maximize it.